Roku is in talks with Apple to bring the tech giant’s new AirPlay 2 wireless protocol to its various set-top devices, according to MacRumors’ sources. 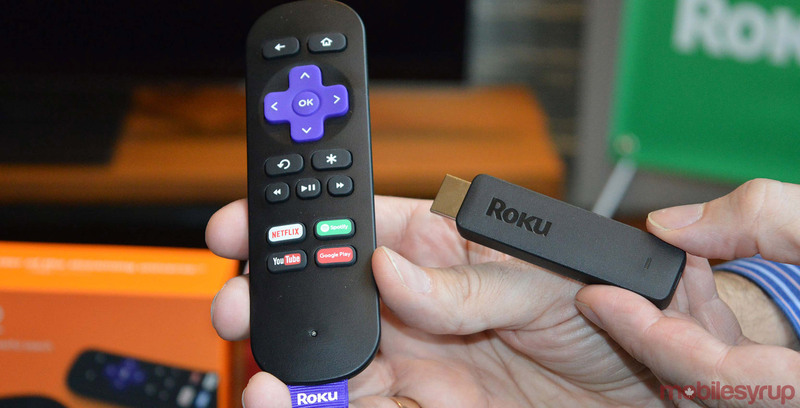 The update will be included in an upcoming Roku OS software update for the company’s media players and also includes smart TVs with the operating system preinstalled, as well as set-top boxes. MacRumors also says Apple Music could be coming to the streaming platform’s operating system as well. AirPlay 2 would allow Roku users to stream video, audio and photos directly from an Apple device to one of the set-top box maker’s devices. During CES last month Apple revealed that the iTunes app and AirPlay 2 support is coming to Samsung’s smart TVs. At the time, the Cupertino, California-based company also revealed that LG, Vizio and Sony televisions are getting support for AirPlay 2 through upcoming software updates.